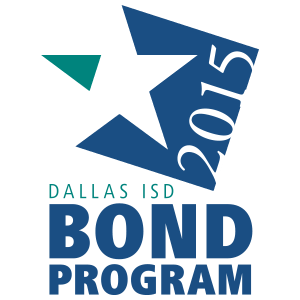 It was another great week in Dallas ISD! Watch the above video, or read below, to learn more. More than 10,000 students from 165 schools ran in the Oncor Mayor’s Race, a record high turnout for the annual event (learn more)! Spruce High School’s Danielle Petters and Blanton Elementary’s Laura Garza were named the 2017 Principals of the Year (learn more and see the finalists). About 2,000 students from 111 elementary schools competed in the UIL A+ Academic Competition (learn more). Students with special needs at the Multiple Career Magnet High School dropped off their hand built rocking horses to the Ronald McDonald House (read this). Grab the tissues and watch Woodrow Wilson High School student Manuela as she finds out she has been accepted into Harvard for next year (watch this). Reminder: The application window is open to apply for one of Dallas ISD’s specialty programs and schools for next school year. Applications are due by Jan. 31 (learn more).